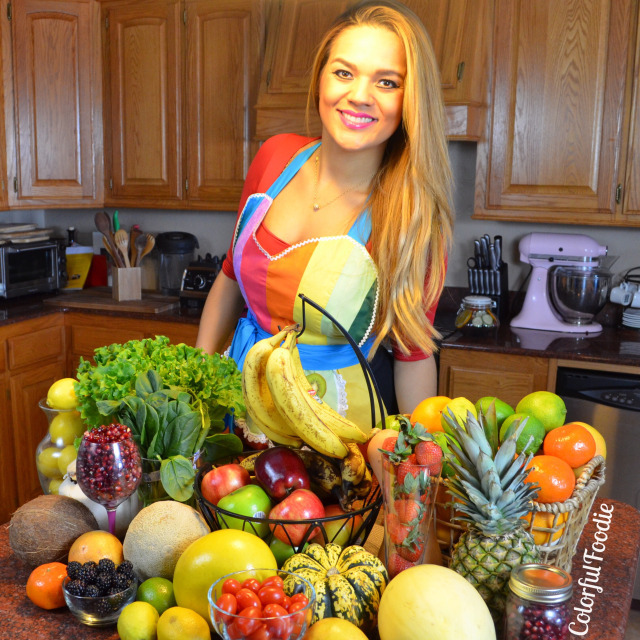 Thank you SO MUCH for your interest in eating colorful and clean with me! I'm so happy to be able to share something so personal with you: My way of life. I hope you enjoy it and it helps you in your journey! Feel free to email me with any questions you might have on colorfulfoodie13@gmail.com. Subscribe to www.colorfulfoodie.com to get my recipes as they are uploaded! Prepare to have a Happy New Year full of goals as aspirations to be the best version of YOU!